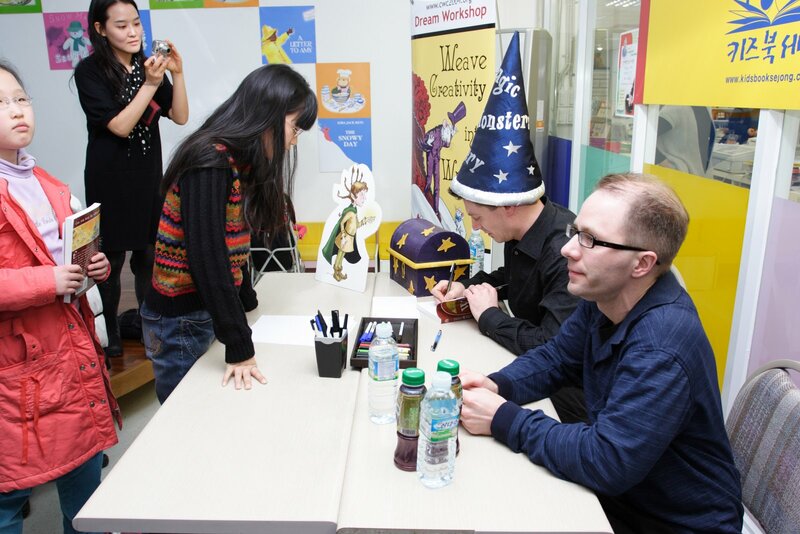 Although this was almost two months ago, I finally have some pictures and audio of the bookstore event in Korea. Enjoy! 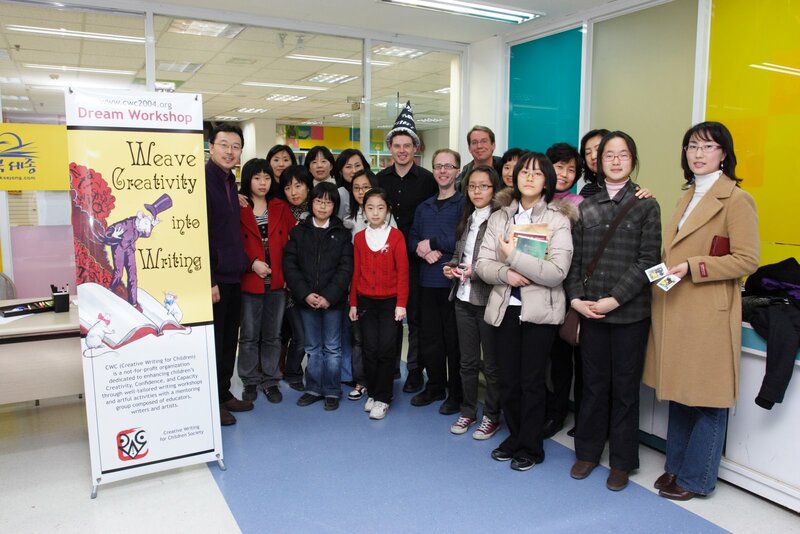 This is a podcast of Joon Park, director of CWC, introducing us in Korean. It is approximately 10 minutes long. 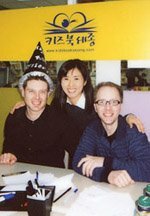 One of the biggest differences that Lee and I noticed between the Korean culture and the North American culture was in the audience response. 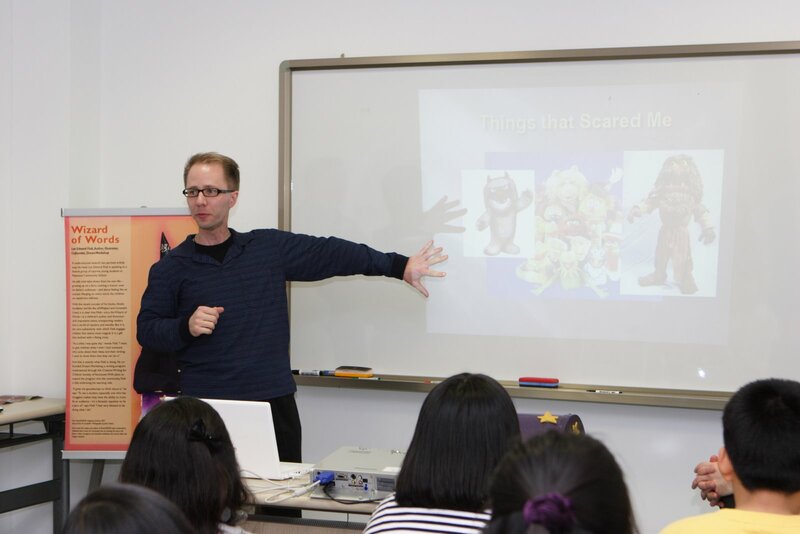 In North America, Lee and I are used to getting the audience engaged with the presentation, while in Korea they are very quiet out of respect for the speaker. This is a podcast of my presentation (in english). It is approximately 20 minutes long. 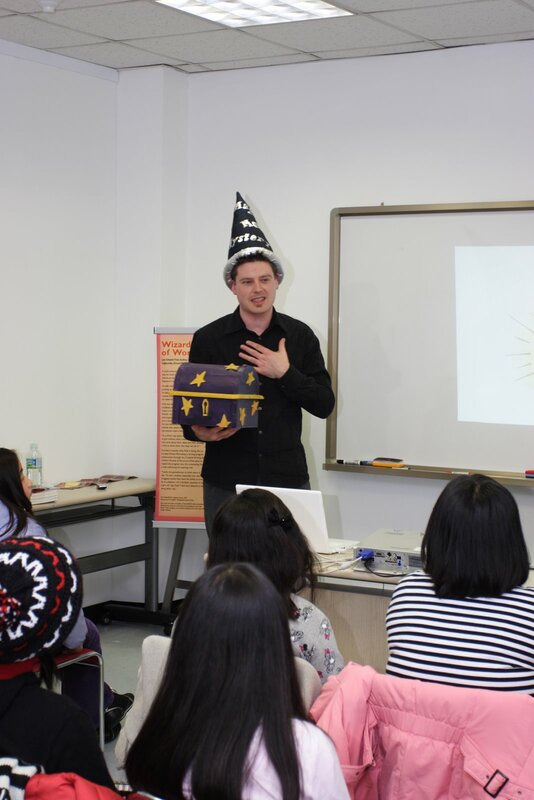 This is a podcast of Lee’s presentation (in english). It is approximately 20 minutes long. Hey James it’s Jessyi Like your pics!! !